I wanted to write a lust song that would make my wife blush. Mission accomplished! Stoneman is "The Face" of IMP, he is also the soul. Aside from his great variety of songs, we are grateful to Stoneman for his glorious insight and straight-talking reflections on life, including his own interesting and hard lived past experiences and enthralling anecdotes. For an older artist Stoneman has what seems to be endless energy and vivacity, just look at his page and the list of credits and awards. He deserves a place here as he really does go the extra mile. 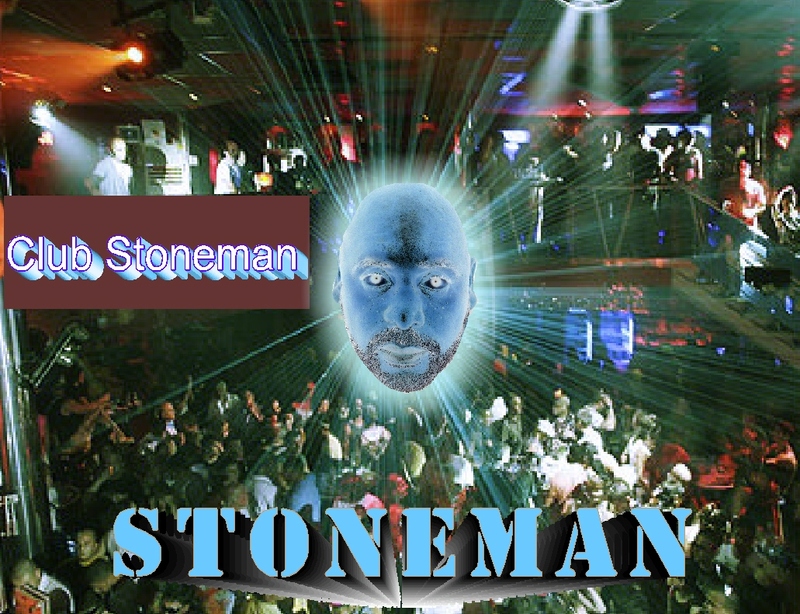 Stoneman has an entire evening's listening available on his page. All of the musical awards are well deserved, as you will witness when you hear this sweet sweet song. Veteran, minister, musician, and ever present conscience on the Pipeline, he inspires. 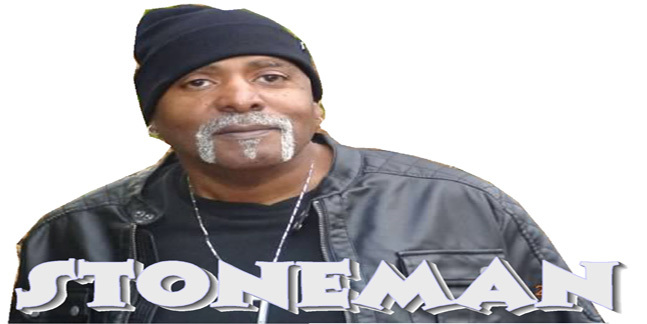 The legendary Stoneman provides the sensual side of love as only he can with that blend of old and new school styles that have so endeared him to the IMP community. Stoneman's style is as sweet as pie. Have a taste!